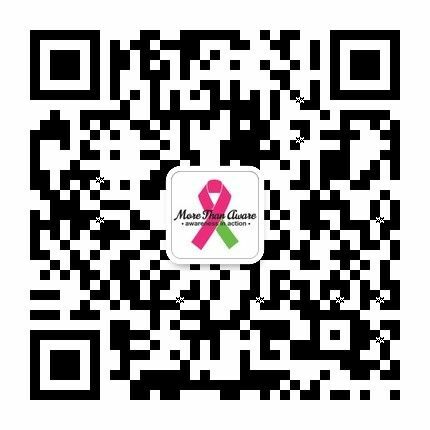 350 Breast Cancer Thrivers joined the More Than Aware Team to set the record for the Most People Tossing Pizza Dough at the same venue. Facilitated by Shangri-La Hotels. 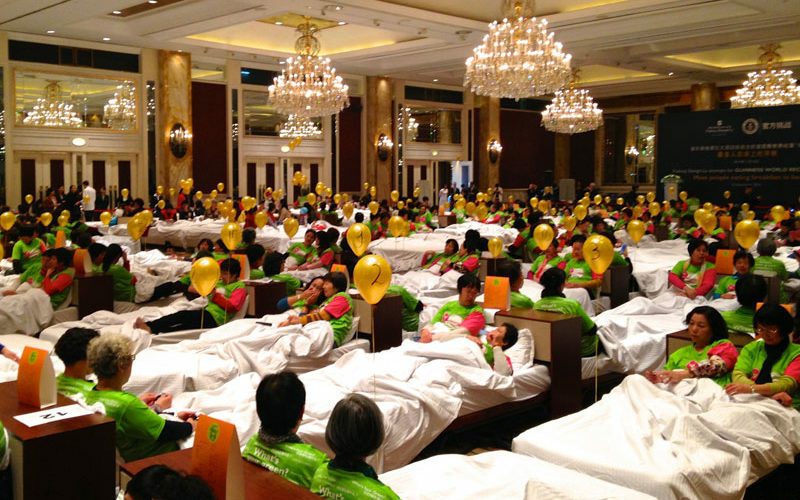 Facilitated by partner Shangri-La Pudong, over 300 Breast Cancer Thrivers joined the More Than Aware Team to set the record for “The Most People Eating Breakfast in Bed”. 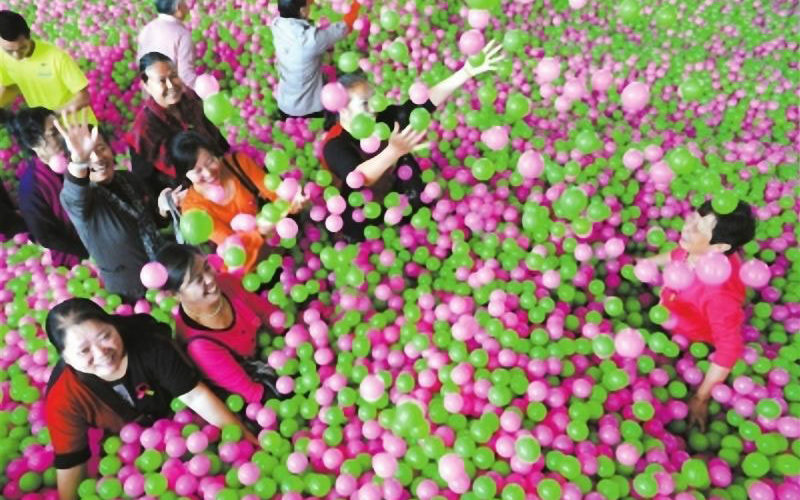 Facilitated by Kerry Hotel, 1 million pink and green balls filled the Olympic sized swimming pool. Wellness pledges were written on the balls and 300 Breast Cancer “Thrivers” jumped into the pool.